Few people in the aerospace-manufacturing industry have roles as vital as Cristina Seda-Hoelle’s is to GE Aviation and its CFM International 50-50 joint venture with France’s Safran Aircraft Engines. Having delivered more than 30,000 CFM56s and having sold 33,190 by 30 September, CFM is concentrating on making sure the newly developed successor to the legendary CFM56 – which has set every sales and production record for a commercial-aircraft turbofan engine – will be just as successful. This is no easy task. Together, this year GE Aviation and Safran Aircraft Engines will produce more than 1,700 CFM engines, more commercial-aircraft jet engines than any manufacturer has ever produced in a 12-month period. 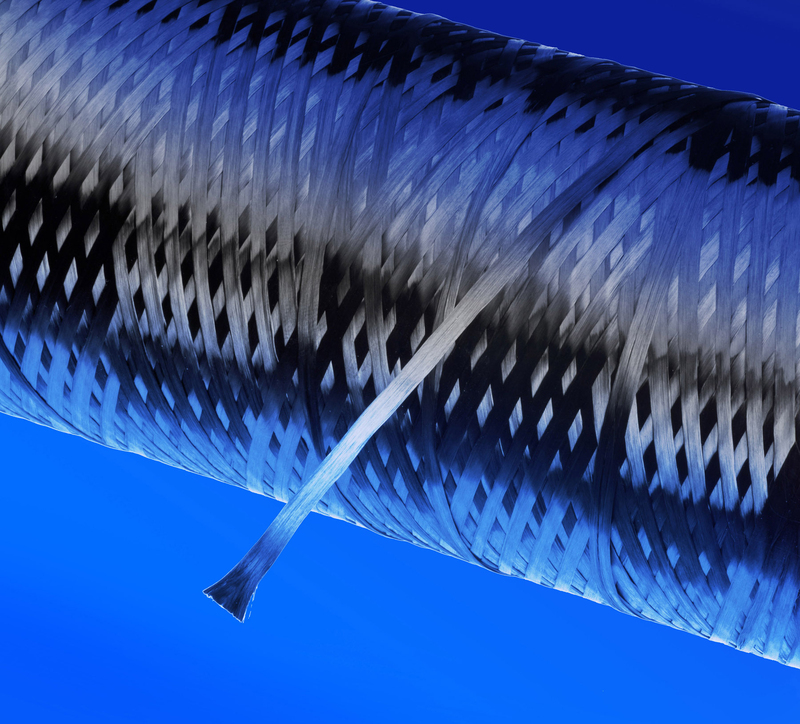 (CFM itself holds the existing record, achieved in 2015.) While some 1,600 of CFM’s 2016-production engines will be CFM56s, about 100 will be examples of the CFM56’s successor, the LEAP engine. 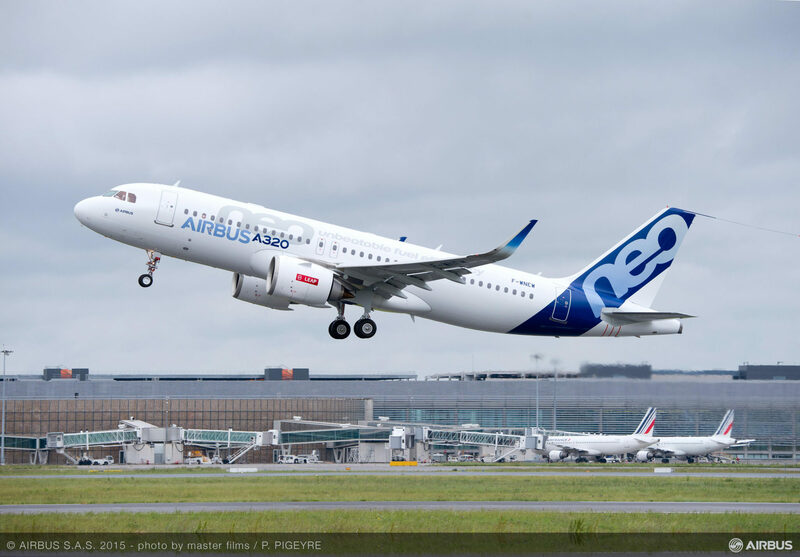 Although the LEAP only entered service a few months ago, on the A320neo, CFM has already garnered firm orders and other commitments for 11,500 LEAP engines. It thinks LEAP sales eventually will top the final orderbook total for the CFM56, which itself could surpass 35,000 engines. 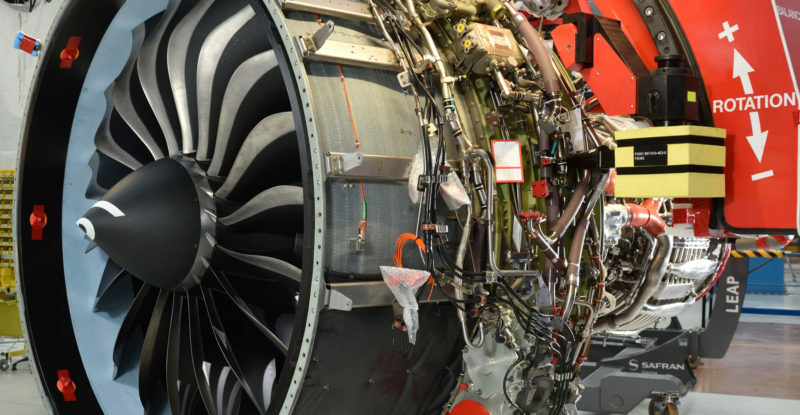 To service the massive demand for LEAP engines, CFM has embarked on a production ramp-up of a scale unprecedented in the aerospace industry. By 2020 CFM’s production balance will have changed drastically. CFM will be producing more than 2,000 engines annually, at least 300 more than now, but 2,000 or more will be LEAP powerplants – LEAP-1As for A320neo-family jets, LEAP-1Bs for Boeing 737 MAX aircraft and LEAP-1Cs (internally identical to LEAP-1As) for China’s Comac C919. “CFM delivered the first CFM56 in 1982 and it took until 1994 for it to deliver the first 5,000 engines. 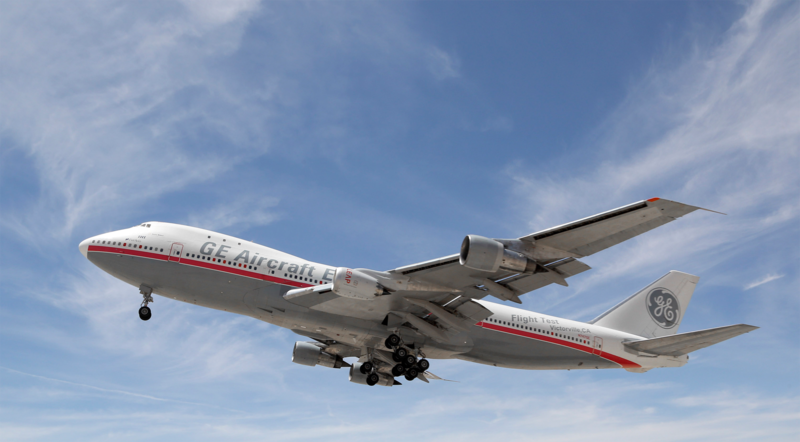 We will do that in four years with the LEAP engine,” says CFM International director of strategic communications Jamie Jewell. The JV’s production arrangements call for GE Aviation to build every CFM engine high-pressure module – together, the “engine core” – and for Safran Aircraft Engines to build every CFM low-pressure module, including the fan. Additionally, each partner performs final assembly of half of all CFM engines built. At present this means GE Aviation is assembling all LEAP-1Bs, while Safran Aircraft Engines is assembling all LEAP-1As and most LEAP-1Cs. As GE Aviation’s LEAP manufacturing program director, Seda-Hoelle’s job is to ensure GE Aviation meets all its LEAP production targets. A GE employee throughout her (to date) 20-year career, who joined GE Aviation 13 years ago, Seda-Hoelle has held a variety of executive roles within GE Aviation in reaching her current position. Before being appointed GE Aviation’s manufacturing program director for both the CFM56 and the LEAP programs three years ago, a role which within a year was split into two separate jobs as the LEAP program assumed ever-greater significance, she ran the company’s massive engine-overhaul facility in Strother, Kansas, where the majority of all CFM56 overhauls are performed. 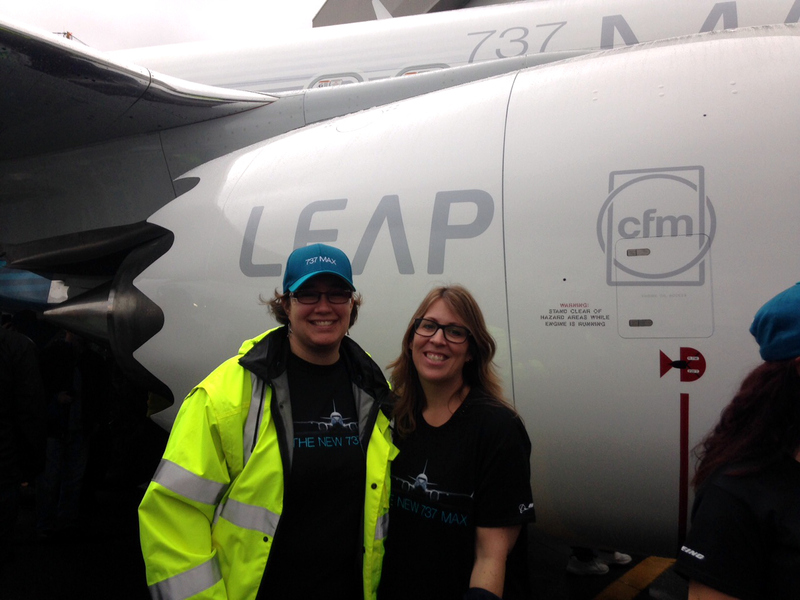 Cristina (right) and a GE field service engineer who is working in Seattle on the LEAP program. Now Seda-Hoelle leads a team of 18 “problem-solvers”, up from four team-members three years ago as the LEAP program has taken off. Her team interfaces with GE Aviation’s engineering-design, supply-chain and customer-support units to ensure LEAP production stays on its planned near-exponential growth curve from now to 2020 and LEAP customers’ needs are met. This includes developing an innovative ‘Run at Rate’ exercise, run by Seda-Hoelle annually. This focuses on critical LEAP parts that could produce LEAP-production bottlenecks if they aren’t available where, when and in the quantities required. The exercise requires GE Aviation in a given year to demonstrate it can produce those parts at the following year’s higher rate, as the LEAP-production ramp accelerates. ‘Run at Rate’, now in its second year, focuses on different parts each year. Where in 2015 GE Aviation focused on making in-house-produced parts at the third-quarter 2016 rate, this year the exercise has brought in suppliers to demonstrate they can produce their parts now at the third-quarter 2017 rate. Mother to two young sons (who she would “be happy” to see working in aviation if when grown they want to do so), Seda-Hoelle thinks “it is really important to see women in jobs who are mothers. It does create some challenges: I have to be super-efficient with my time because I want to see [my sons] grow up and spend time with them. So I’m not one to sit around and chat” after work. Second is Denise Biocca, formerly an executive in GE Aviation but now a human resources leader at the parent GE level. Biocca was assigned as a mentor to Seda-Hoelle, who says she made a poor initial decision when entering GE Aviation in opting to go into finance but soon took Biocca’s advice to move into production instead. She is paying these debts forward by serving as co-leader of GE’s Women’s Network, an official affinity group within the company which aims to promote and retain women as employees and which holds more than 100 GE women’s events each year. As regards women in aviation, “We’re still the minority in the room. I just want to encourage women to stay in the industry, enjoy the industry and bring other women into the industry.” The more LEAP engines GE Aviation makes and sells, the more that might happen.